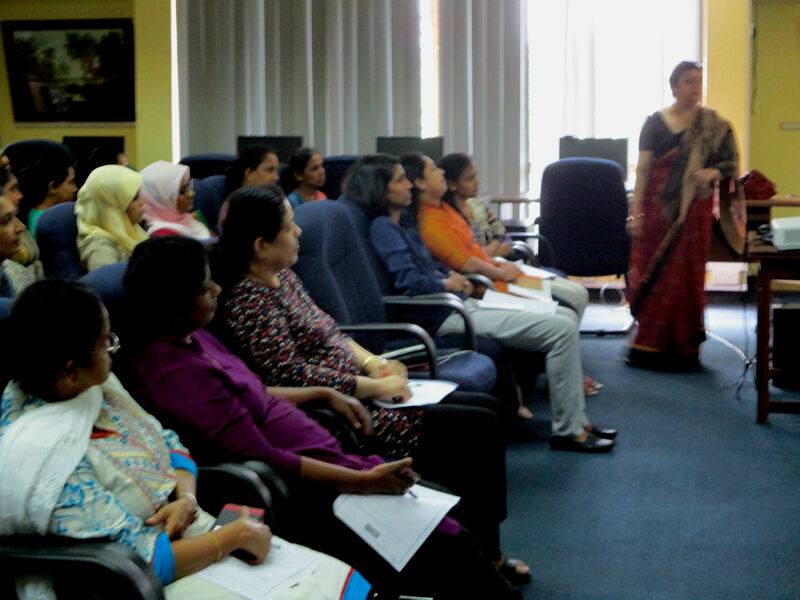 A training session on using Oxford Reference Law collection was conducted by Ms. Sumita Sen of Oxford University Press. It was held on 23rd of July 2018, at the Main library Auditorium, University of Colombo. © 2016 The Main Library, University of Colombo. All rights reserved.